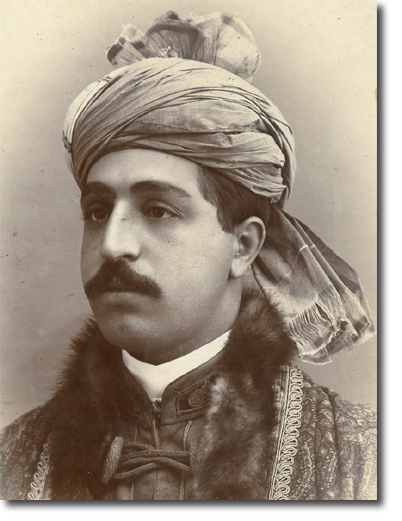 The ruler of Herat and rival of the British backed ruler of Afghanistan, Amir Abdur Rahman. It was Ayub Khan's attempt at driving the infidels from his country that led to the battle of Maiwand. 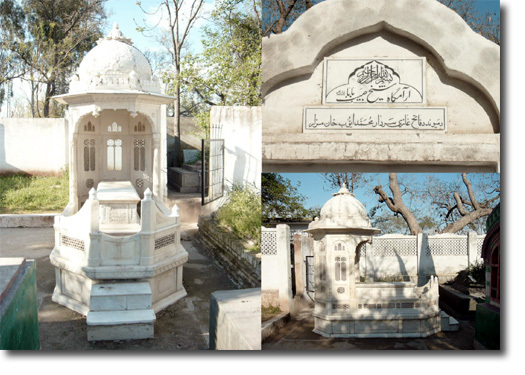 He is buried in the Durrani Graveyard near Wazir Bagh outside the historic walled city of Peshawar. The tablet at the cemetery gate reads: "The mausoleum of Maiwand's Victor Ghazi Sardar Mohammed Ayub Khan" The Persian inscription on the white marble grave pays lavish tributes to "the Victor of Maiwand" who "departed this life on April 8th, 1914 for his Heavenly Abode".